The Relentless Builder: Feeling Discouraged, Sad, Angry or Frustrated? Pray with a Psalm! Feeling Discouraged, Sad, Angry or Frustrated? Pray with a Psalm! Lord, how are they increased that trouble me! they go on amassing wealth. There are moments in life when you open your mouth to pray but you just can't find the words. While you can choose to listen to music or worship God in those moments, here's something else you can do: pray with a psalm. I heard a pastor recommend this years ago, and I have used it in those moments. Guess what? It works! Remember that faith comes by hearing and hearing by the word of God (Romans 10:17). That means that faith grows when your ears hear the word of God. One way to do that is to open your mouth and pray the word of God (e.g. a Psalm) aloud. Yes, let your own voice speak the word of God and let your ears hear it. Believe me, if you practice this, faith will rise up inside you and that burden will be lifted. It's so comforting to read through the psalms and see that David and all the other writers of the book of Psalms went through the same gamut of emotions and battles that I face. It really is comforting to know that you're not alone, and that because they overcame, you will overcome too. So, today if you're feeling downcast, sad, frustrated, angry, etc, just pick up your bible (or just visit any bible website like Biblegateway or open the Bible app on your phone) and go to the Book of Psalms and recite one or more psalms aloud. You can start with the Psalms I shared above or if you need specific psalms to suit your particular situation, you can explore topical bible verses. 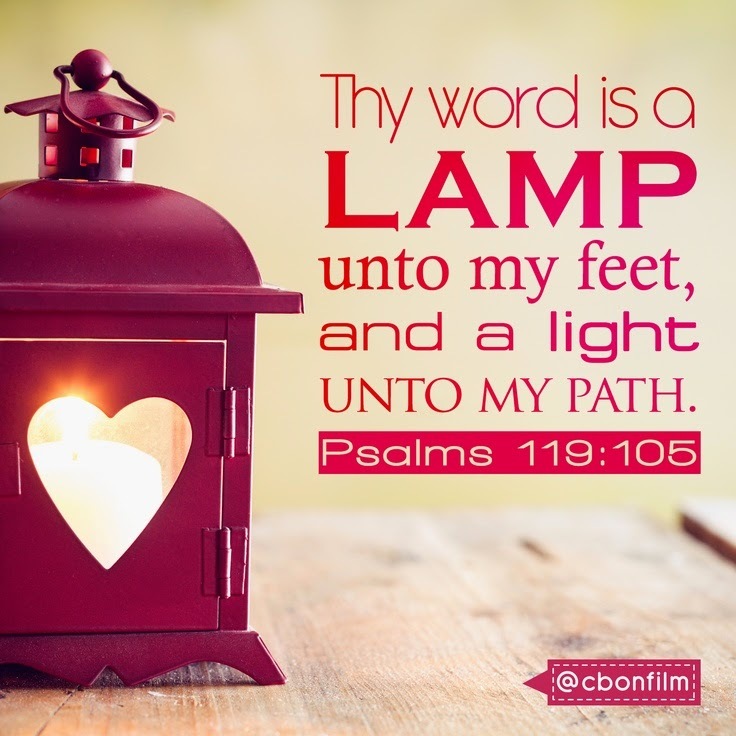 Many of the bible verses for encouragement come from the Book of Psalms. Life is full of challenges, but you can't give up. In fact, you must not give up. It is well in Jesus name. Thanks so much for this. This is has been me for a few days now...Praying has been hard so gospel music has been on replay. I will be trying this. God bless you. Thanks for this reminder. I know I've been there many times when my spirit feels shut down and I want to pray but I can't. Nikkisho: You're welcome o. I've been going through the same thing and I'm glad it helped you. God bless you too. Highly Favored: Yes, this really helps in those moments. You're welcome!